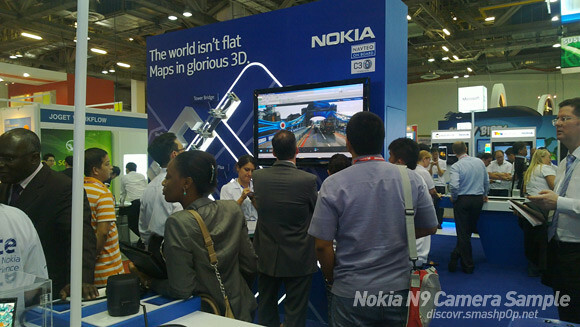 Back when we were at Nokia Connection 2011 in Singapore few weeks ago, we took used the N9 to take some photos and video to share with you guys. 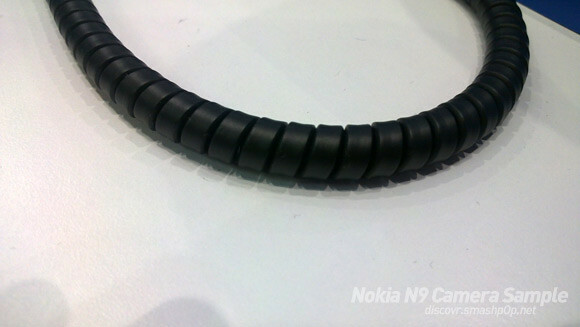 The N9 has a 8MP auto focus camera with Carl Zeiss optics, dual LED flash and super wide 28mm lens. 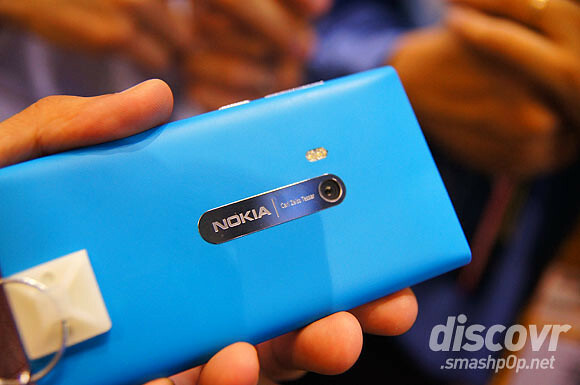 It captures HD video and true 16:9 resolution photos. Here are some sample shots. Click to enlarge. 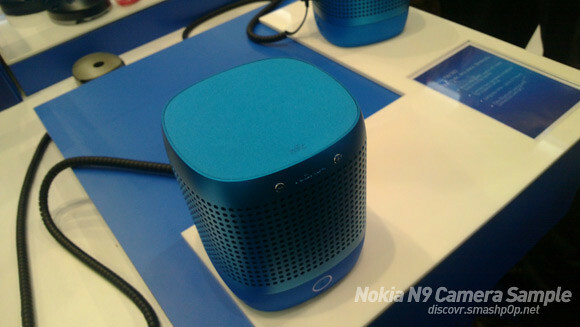 Do note that these were taken with N9 still using beta firmwares and photo quality will improve when it becomes available in the market. Watch in HD to see the real thing. 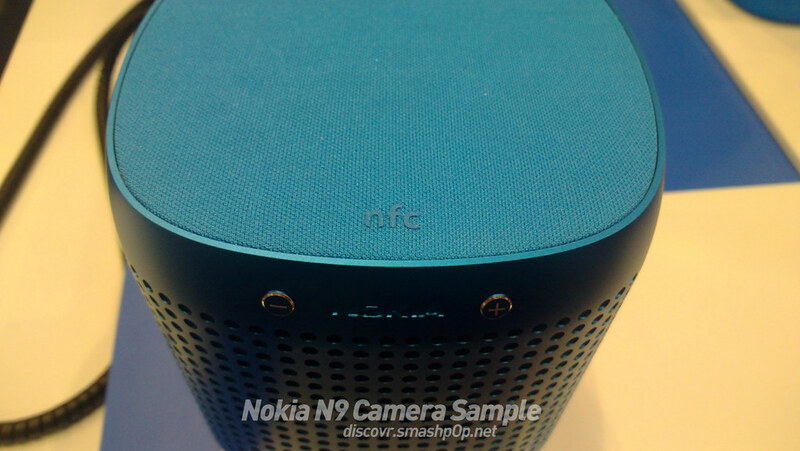 2 Responses to "Nokia N9 Sample Photos And Video"